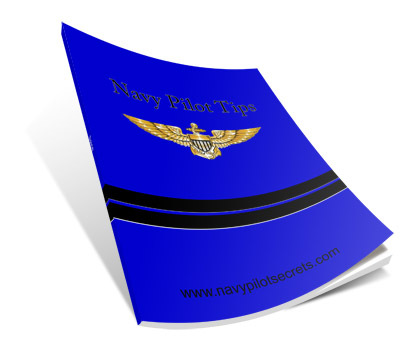 While not nearly as comprehensive as our Navy Pilot Career Guide, our free tips will get you up and running on your goal of becoming an Navy pilot. You'll get information that you can put to use immediately to help you earn a commission and a flight slot. To get them, simply enter your e-mail address in the form above.